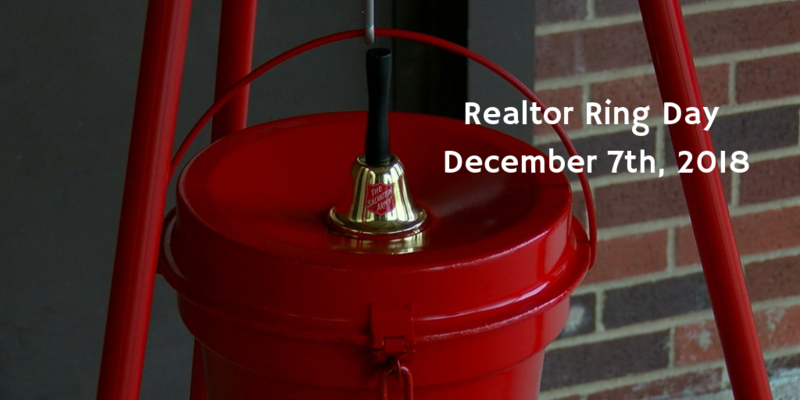 Will you ring the bell with me this year? The bell ringing season starts each November and runs through Christmas Eve, when the red kettles are packed away for the season. Anyone that has known be through a MN winter knows that I am always cold…so why would I volunteer to stand in the cold? Because the money raised here, stays here. Right here in our local community, The Salvation Army provides basic needs, housing, youth services, rehabilitation, and counseling and spiritual care to people in the communities we serve. And those that know me best know that I love giving back and supporting great causes. 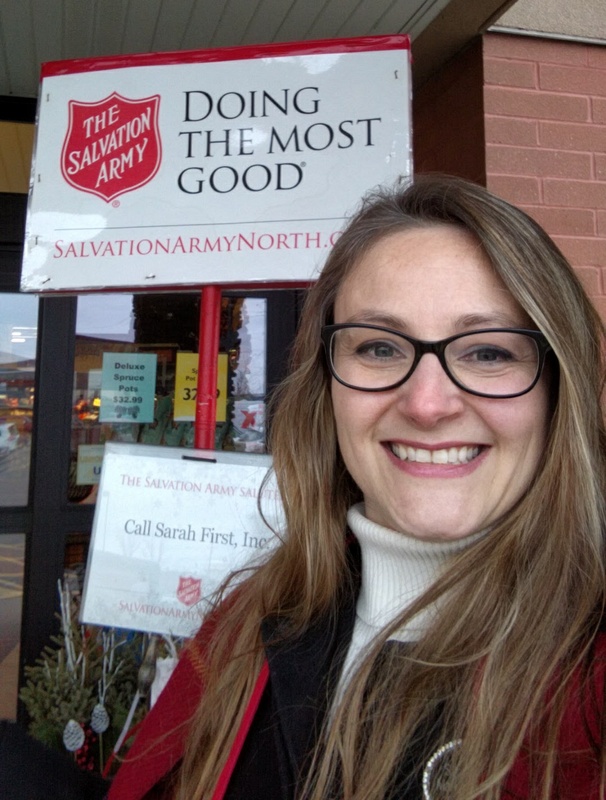 I will be ringing the bell for the Salvation Army again this year at Festival Foods on Realtor Ring Day, December 7th, 2018. Come between 11am-1pm. Ring with me or just drop a donation in the bucket. Want to join me in other philanthropic activities? Let me know what interests you!